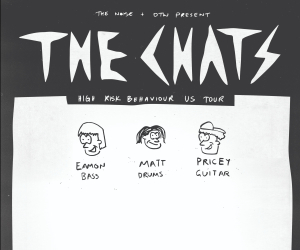 After nearly 40-plus shows last year on Dash Radio, The Noise’s online radio show – which we “creatively” titled The Noise – is returning to the airwaves this weekend as a part of idobi Radio. Continuing with the same frantic and fun-filled playlists coupled with weekly interview guests, host Jimmy Smith will be bringing you up to speed with everything Noise related – you know, like new music and such. 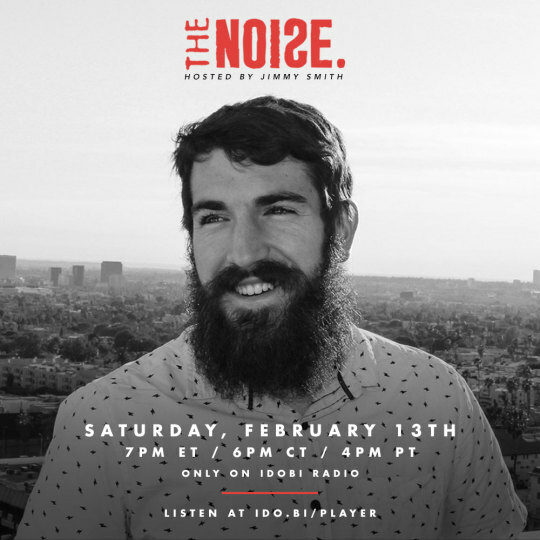 To check out The Noise’s first show of 2016, tune into idobi Radio this Saturday from 4-5pm PST // 7-8pm EST. dash radio the noise the chariot wilson ho99o9 code orange pvris pierce the veil sleeping with sirens letlive.